We simply stopped entering competitions, not because we would lose, but because we just kept winning. 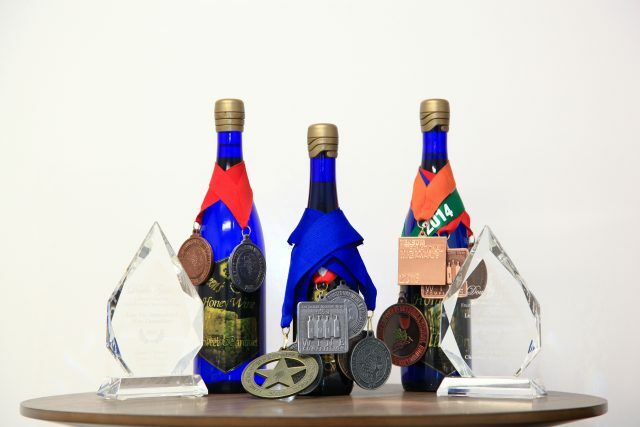 Our 3 wines have won 20+ awards, and medals. It became how many medals we would win per competition.